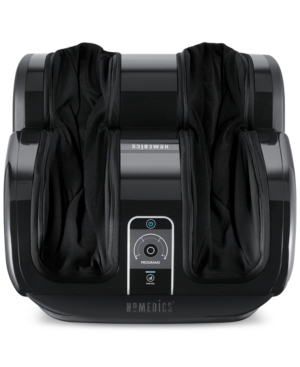 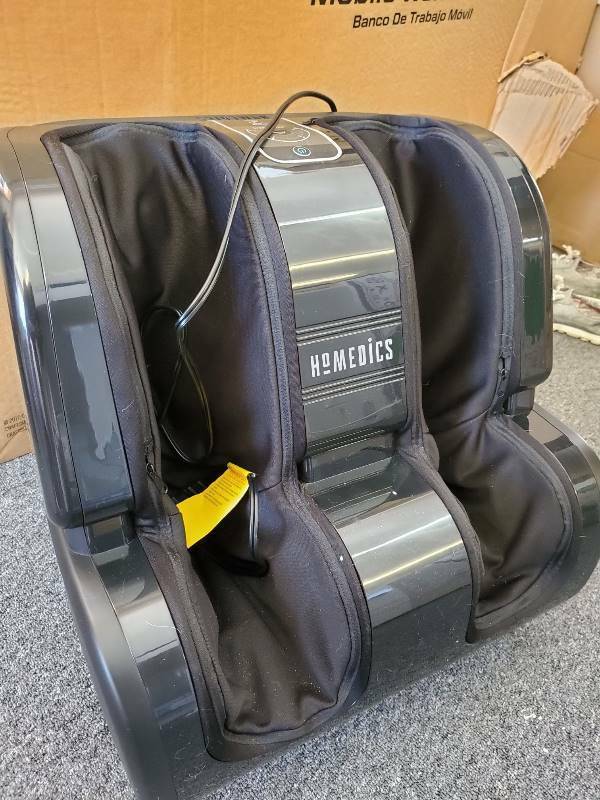 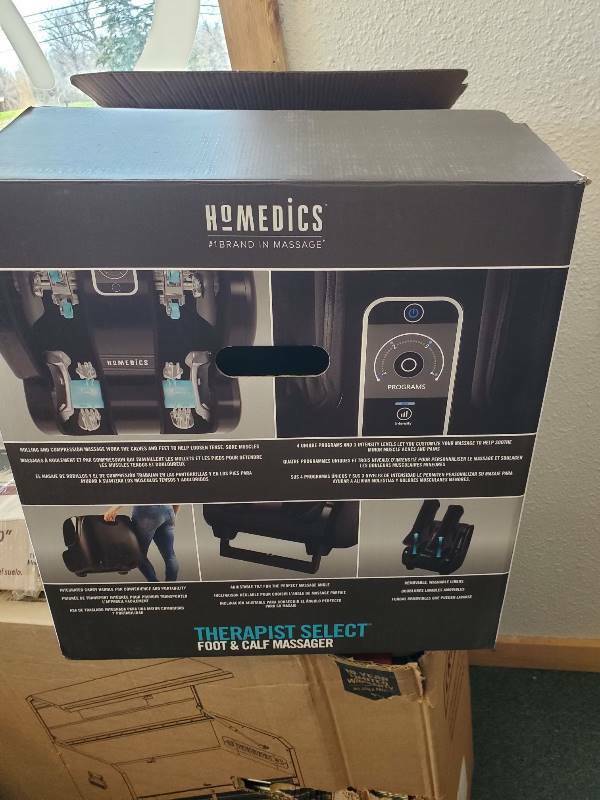 Description: Enjoy relaxation from calf to toe with this massager from HoMedics. 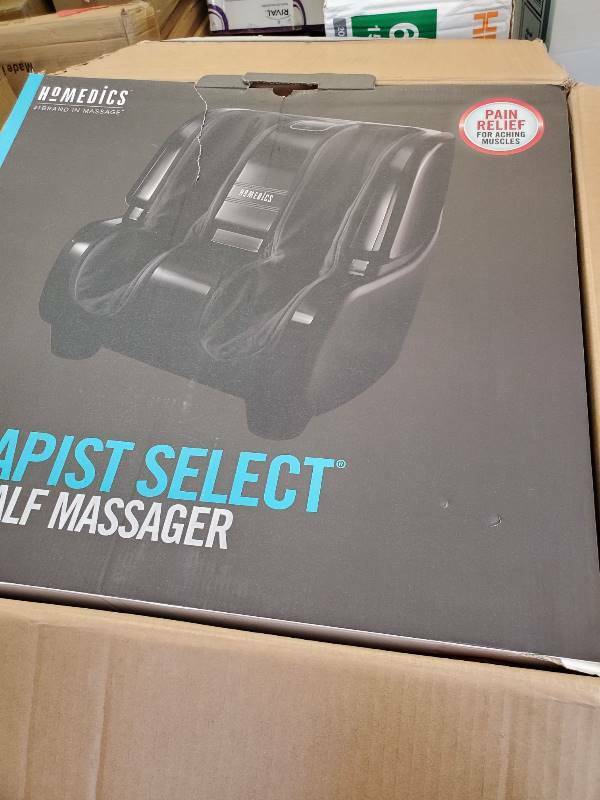 It features three types of massage plus intensity options and heat. 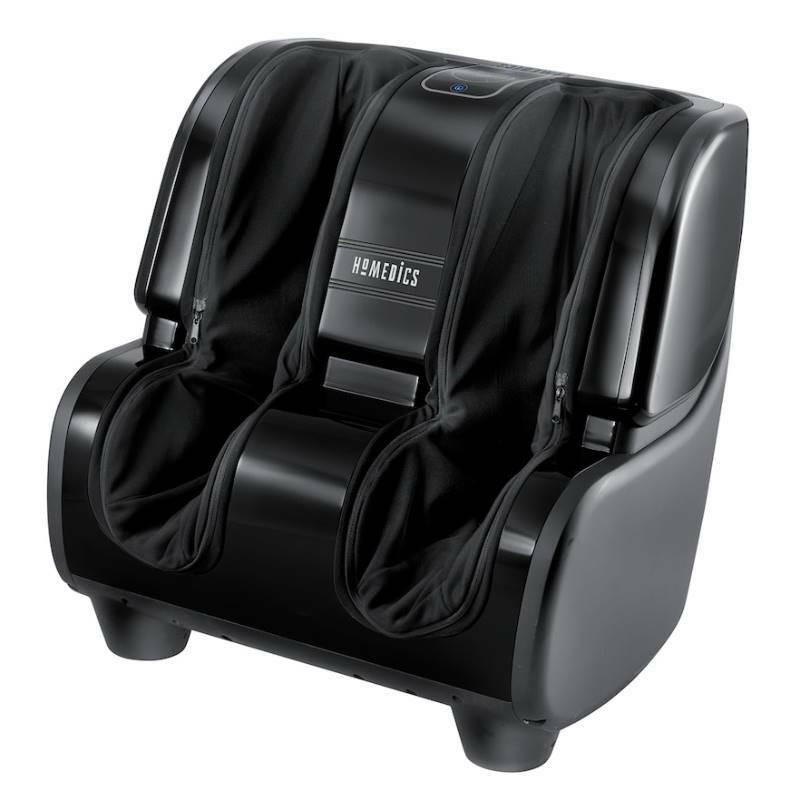 Choose from four pre set programs or use the custom controls to create a personalized experience.